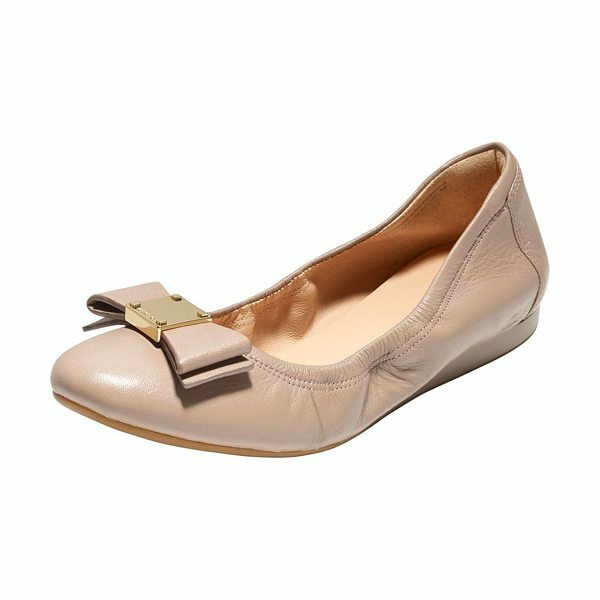 Cole Haan "Tali Bow" ballerina features smooth, burnished vachetta leather upper. 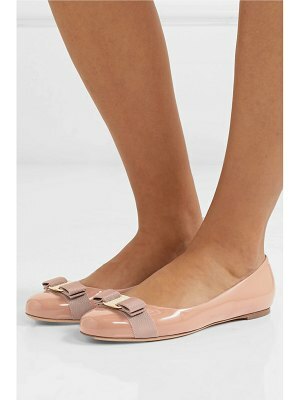 Concealed wedge heel. Bow-toe detail. Imported.